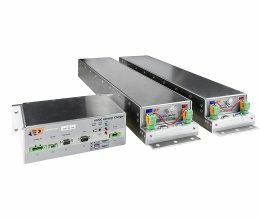 Modules and charger for wind turbine applications. Charging system for ultracapacitors and batteries. 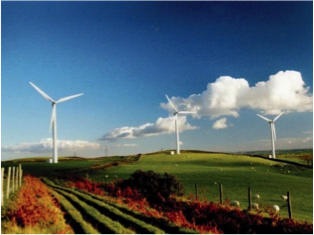 UPS wind turbine pitching application and low voltage ride through (LVRT). 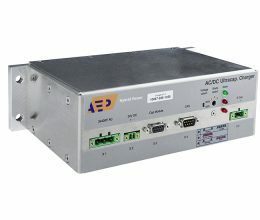 This combination of a charger and an ultracapacitor module is specially designed for wind turbine applications. 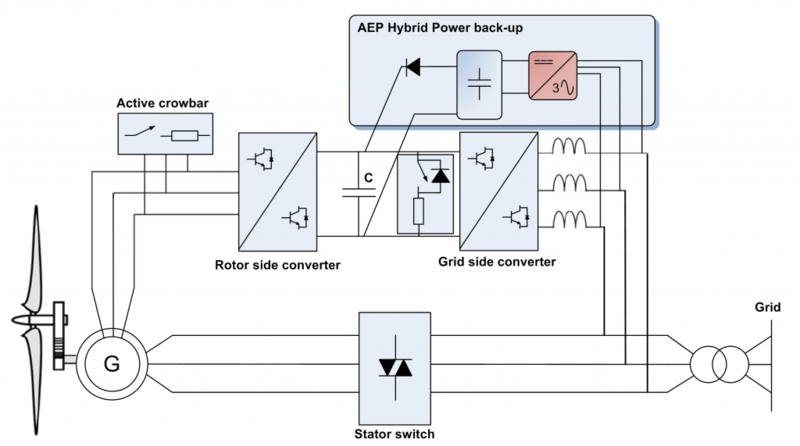 Two of the applications are emergency pitching, in case of a blackout in the wind turbine and for Low Voltage Ride Trough, to be able to operate through periods of lower grid voltage. 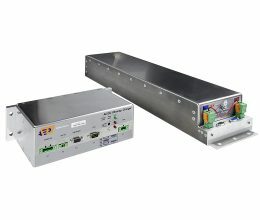 The module is a 160VDC which has all the advantages of an ultracapacitor, among others, maintenance free, very long life time and a high efficiency. 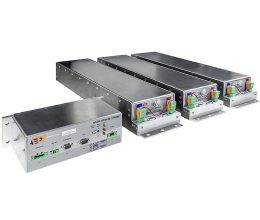 It is a modular system which could be built up to 480VDC to a maximum of 6 modules in series/parallel. 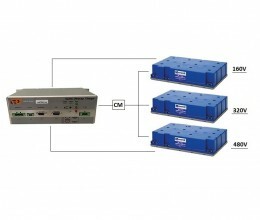 The charger is a step-down ACDC converter which has the possibility to adjust voltage and charge current to whatever you prefer, up to the specifications of the charger (480VDC/ 5A). The ultracapacitor module and the charger are also separately available, for example when you want to charge your battery system.